Monthly Chinese themed activities for children in Hove Library run by a group of friendly and experienced Chinese teachers. The activities are designed to improve children’s study abilities while Chinese language, arts and traditional virtues are embedded. Contents: 1) Chinese eating habits and table manners for children; 2) Learn how to use chopsticks; 3) Game of chopsticks. 1) The concept of Chinese food and eating habits. 2) What ingredients in some popular Chinese dishes. 3) Chinese traditional virtue of respecting the older generations. 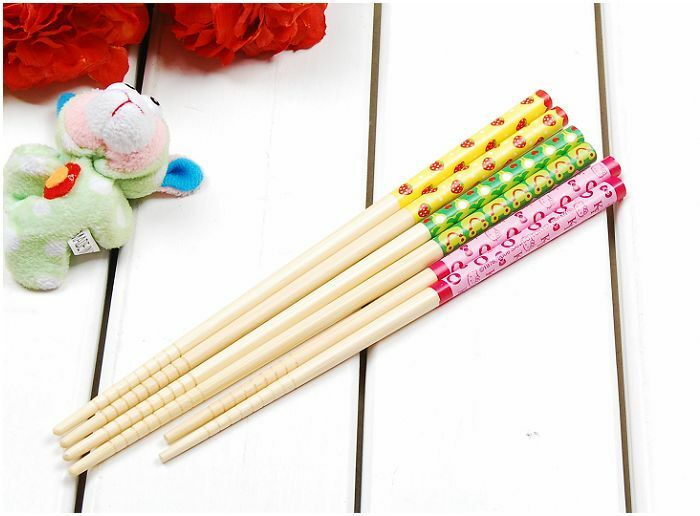 3) Chinese words for rice, noodles, tea, chopsticks etc. Ability/skill improved: Using chopsticks, basic Chinese words for food, to appreciate the older generations. Cost: Special rate for summer holiday (July and August) £8 per child. Fees include materials. The flight dates are confirmed for the volunteers who are going to China! A well-established English School (with 2000 students) in Huizhou is recruiting 2 EFL teachers to start ASAP. Huizhou City is located in Guangdong Province, one of the more developed areas in China. It is a small city with convenient life for westerners. It is also very close to Hong Kong–you can go there for a day trip. These posts are open to degree holders only due to the local government’s regulations for work visa. *Students aged 12-17. 16-17 hours of teaching per week. *12-15 students in each class. *Working hours will be from Friday to Sunday. Monday to Thursday are free. *Y8,000-Y10,000 per month (including housing and food allowance) . *One year contract . Can be extended afterwards. *International flight allowance (Y5000) on smooth completion of contract.